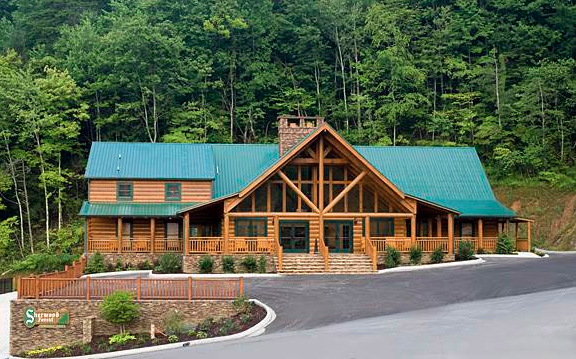 The Pigeon Forge cabins at Sherwood Forest Resort offer affordable luxury lodging in a private gated community just minutes from the Great Smoky Mountains National Park. 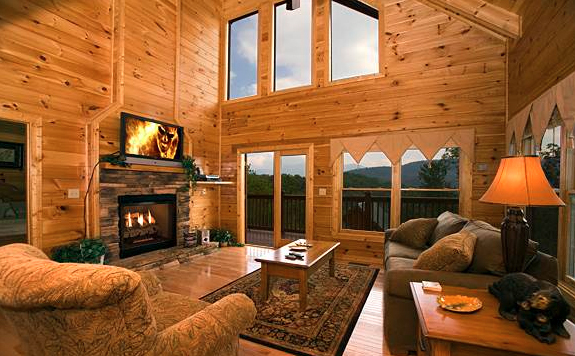 Offering amazing views, cabins feature a range of incredible amenities, with many including media rooms, video game systems, master suites with Jacuzzi tubs or fireplaces, game rooms with pool tables, or private hot tubs. 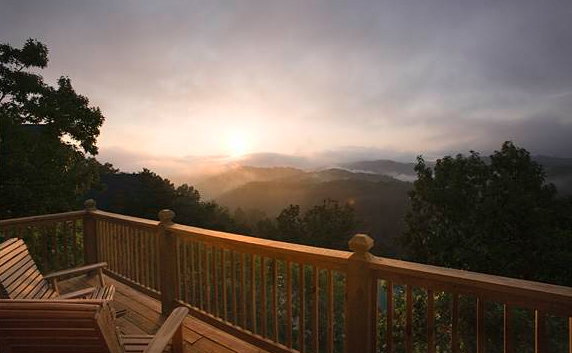 All cabins allow guest access to the resort’s seasonal outdoor swimming pool. 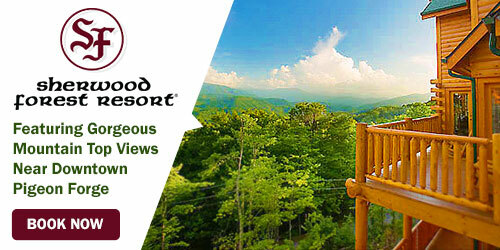 Sherwood Forest Resort is within a gated Smoky Mountain community. 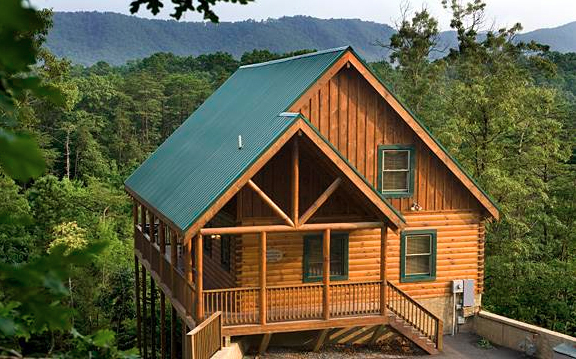 Affordable and rich with amenities, discover cabins from one up to 8 bedrooms! 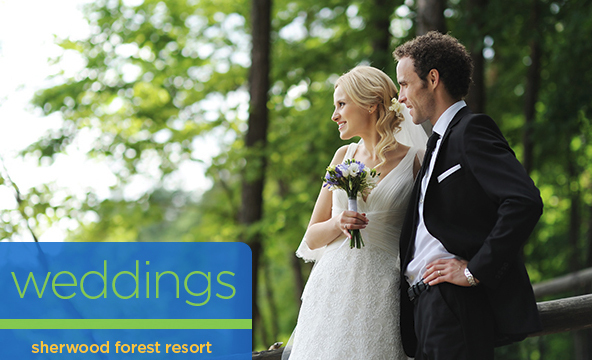 The cabins at Sherwood Forest are ideal for couples getting married in the Smoky Mountains who are looking for romantic honeymoon lodging or a resort where the whole wedding party can stay together.